It’s the eve of the recession, but who cares? For commodity trader Marcus, life is good. So what if he’s a fantasist? So what if he wills his college sweetheart to death? So what if it’s all falling apart? This isn’t a crisis. Until it is. As misfortune strikes Marcus again and again, he finally has to change. But can this English psychopath ever change? Maybe he needs to find himself? Maybe he needs to travel? Maybe he needs to help others? Maybe he needs to change his medication? 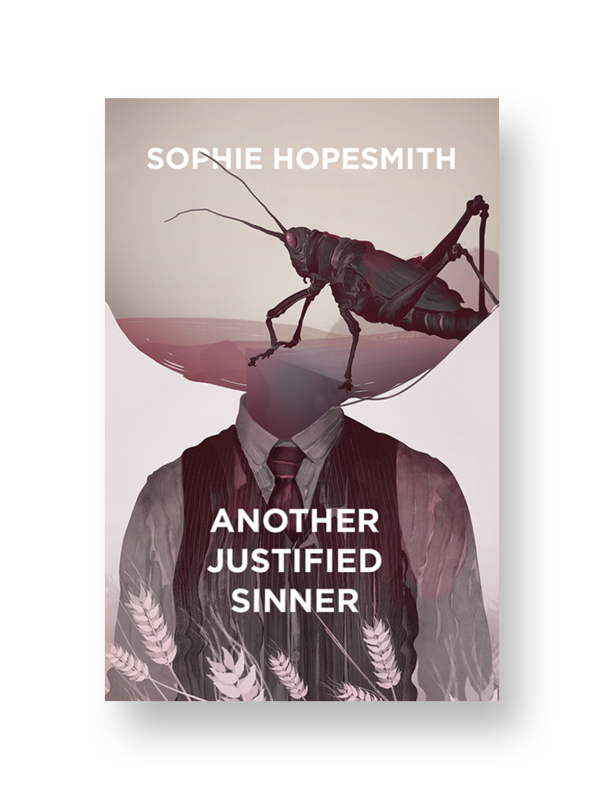 Another Justified Sinner is a literary black comedy about the fall and rise and fall of Marcus, a slippery sinner. How difficult is it to change? Sophie Hopesmith is a 2012 Atty Awards finalist and her background is in feature writing. Born and bred in London, she works for a reading charity. She likes comedy, poetry, writing music, and Oxford commas. All of her favourite films were made in the 70s.